We have some awesome new additions to the playroom this season! 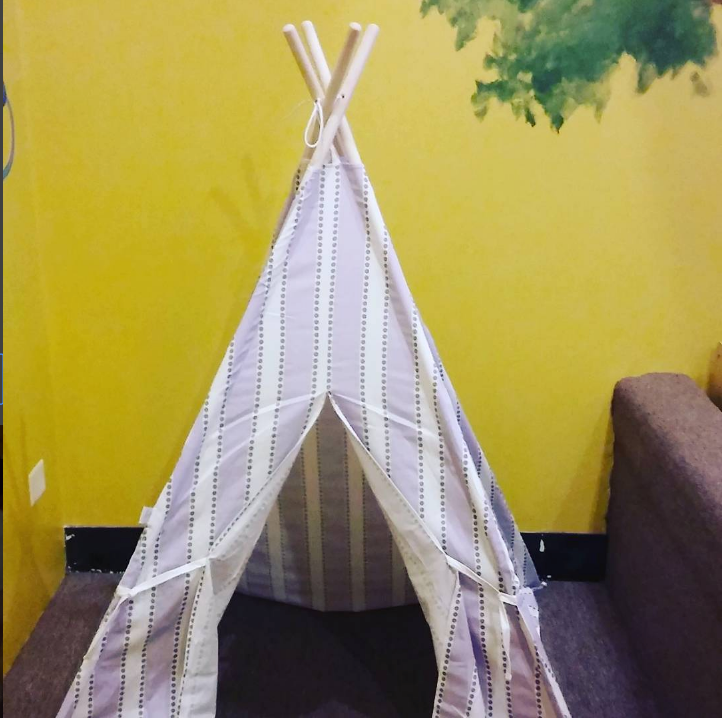 Our TeePeeJoy tee pee is a huge hit for both tiny guests looking to explore and "big kids" looking to nestle in and camp out. We've also added to our magnetic toy collection with People Blocks, which are designed specifically for tiny hands. The little ones can easily stack them while the older ones can create! We love that the magnets are buried within so we never have to worry about anything coming loose and ending up in a mouth. And finally, we have something our adult guests can really enjoy! 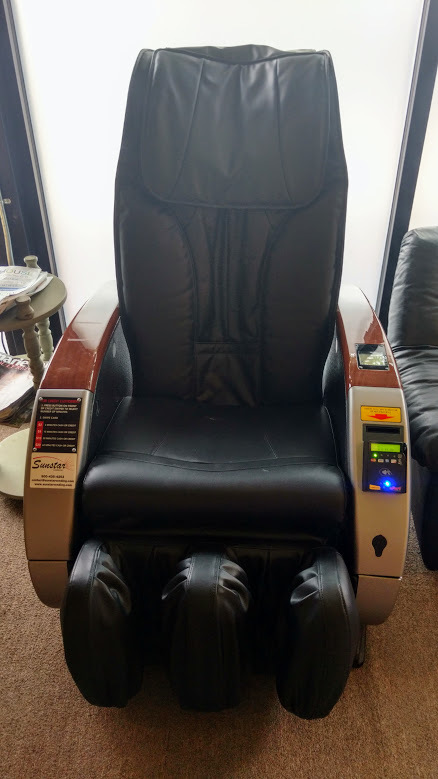 A massage chair! We're not gonna name names but we've seen some five minute massages turn into 20 minute massages. Be sure to snag a seat next you're in!